Our premier charity event, the Cornerstone Gala, puts the fun in fundraising! The semiformal spring event brings together our friends and patrons for an unforgettable evening of good times and great entertainment. In addition to cocktails and a sit-down dinner, guests can hear the best in live, local music or take a spin on the dance floor! 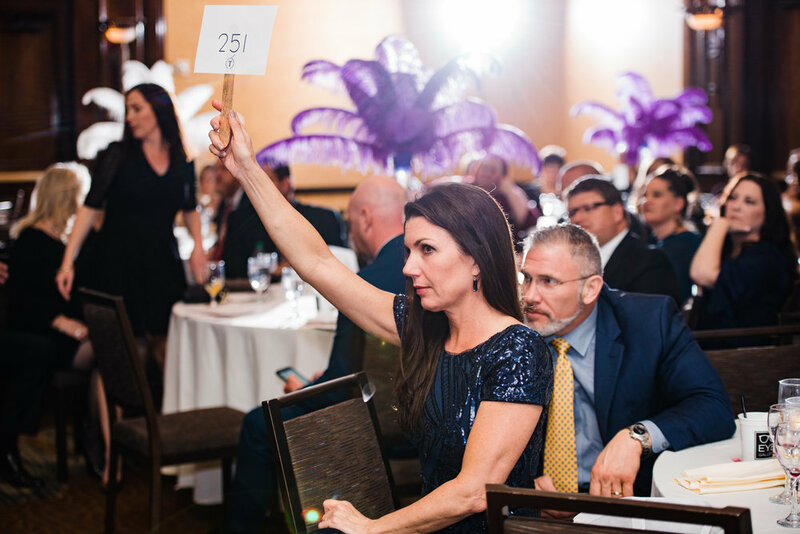 For many, the highlight of the evening is the chance to win unique items at the live and silent auctions, including home specialty goods and services generously donated by area businesses and merchants. But what makes the evening truly special is knowing that the proceeds raised during our largest annual fundraising event will benefit so many of our Neighbors throughout the year. Guests can purchase single tickets or opt to reserve tables that can seat 10 guests. Larger sponsorships are also welcome.